Today was chilly and rainy. Well, chilly and rainy for San Diego anyway. 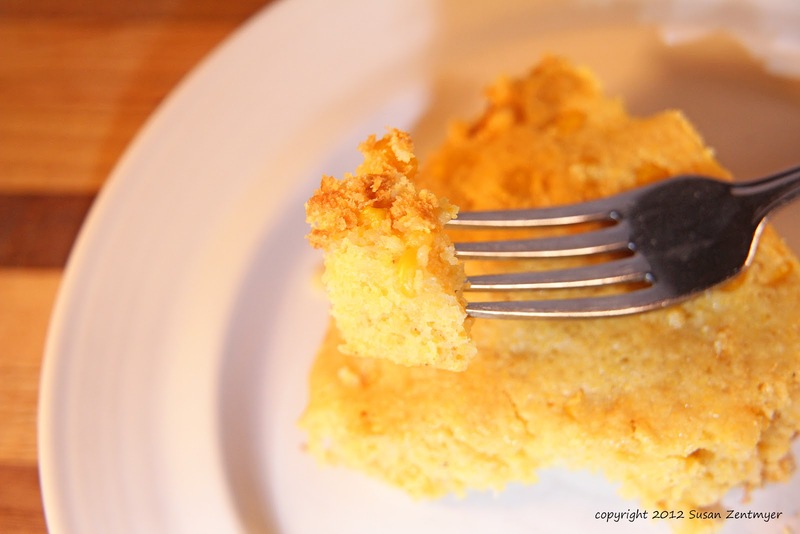 And nothing tastes better than fresh-baked cornbread on a chilly rainy day. Even if chilly is only the high 50s. 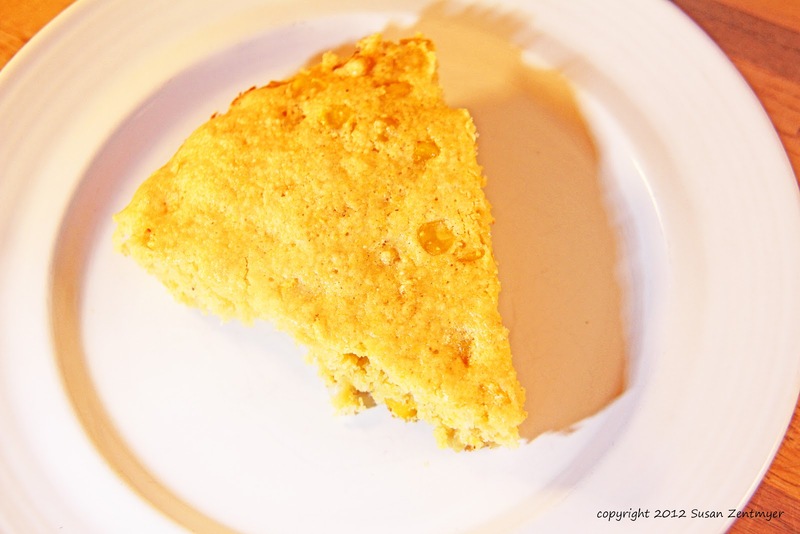 I made this cornbread in about 30 minutes, while my pork chops were cooking. Home at 5:30, dinner at 6:05... not bad. 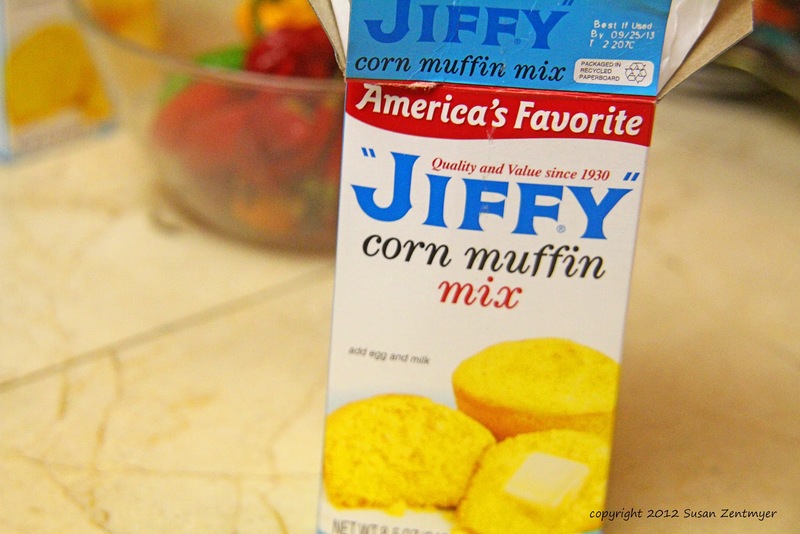 I like my cornbread a bit sweet, and I like corn in it. And, as you may have noticed, I like a little spice in things, so I added a ghost pepper. If you aren't trying to prove to your children that you are tough and adventurous, a jalapeno would work just fine. 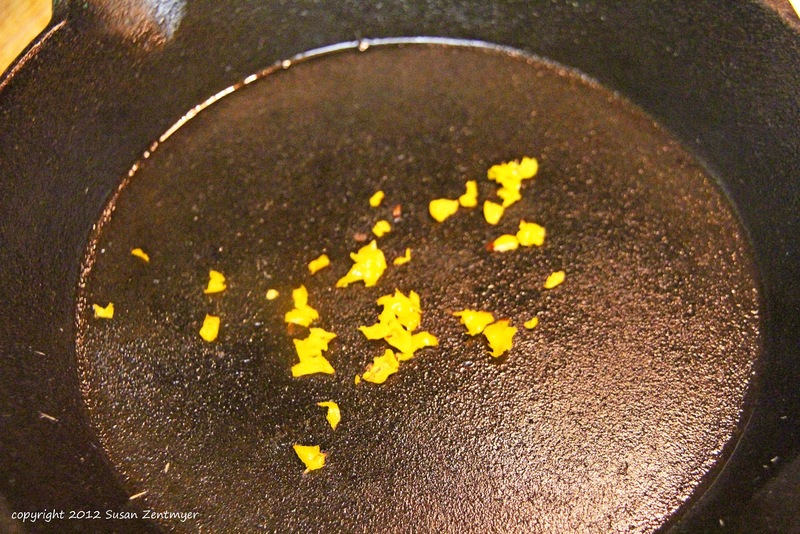 Heat the vegetable oil in a cast iron skillet over medium heat. Add the pepper and saute for 2 minutes. 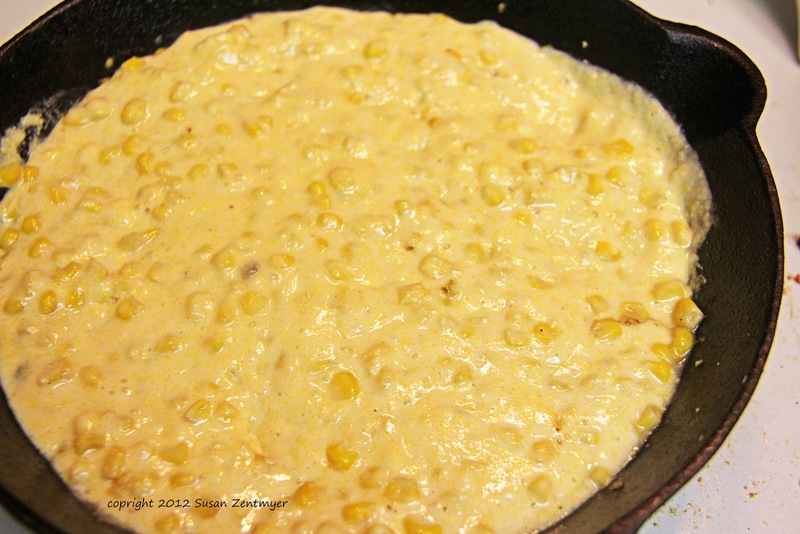 Add the corn and cook for 5 minutes longer, until the corn is just about to begin browning. Go ahead and use a mix yourself. 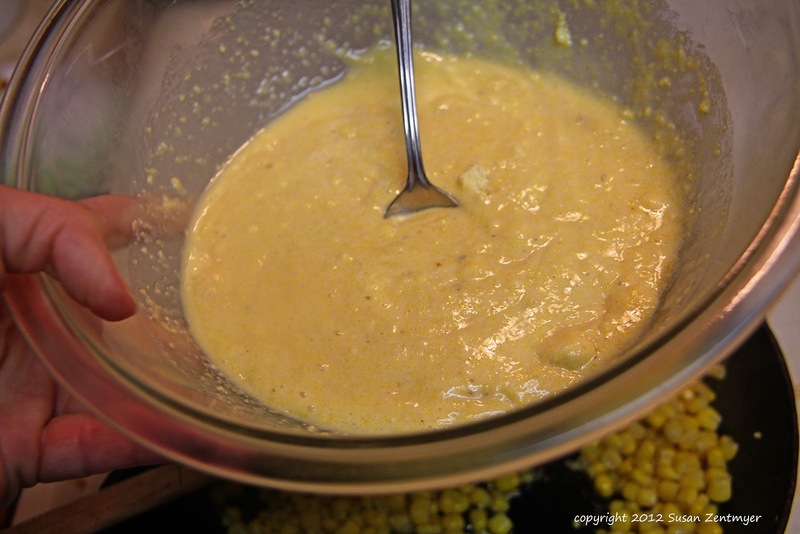 If you do, add the brown sugar to the batter. Just keep the mix thing our secret. 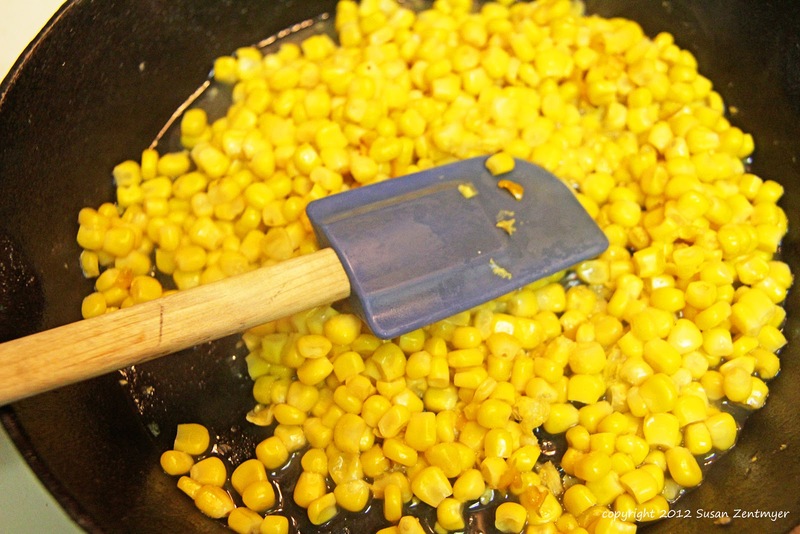 Stir the cornbread mix into the corn and pepper mixture. Bake in a 350 oven for 13 minutes, or until the edges are golden brown. This is wonderful hot from the over, with butter and honey. Perhaps habanero honey if you're looking for a bit of extra oomph! 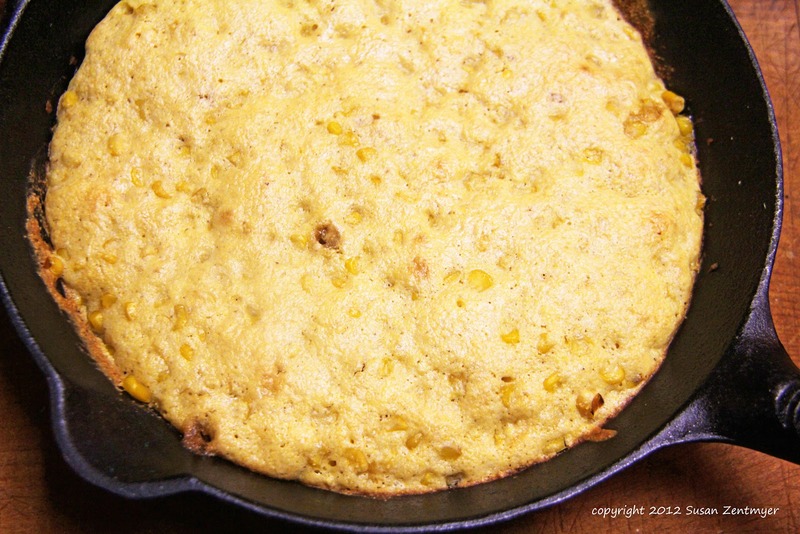 I'm not kidding you--I actually made corn bread to go with our dinner last night. I could eat it all day,e very day.